As Big Data comes to the fore as the next IT growth technology, "the real value will come from the ability to virtually move that data around geographically to where the principal scientists are and the research groups are," said Anthony Robbins, Vice President of Federal for Brocade, referencing a July 29, 2015 presidential executive order on (HPC) high-performance computing (i.e. Creating a National Strategic Computing Initiative - NSCI). Robbins stated, “Underlying the success of this (NSCI) initiative will be how good the network to move the data is." 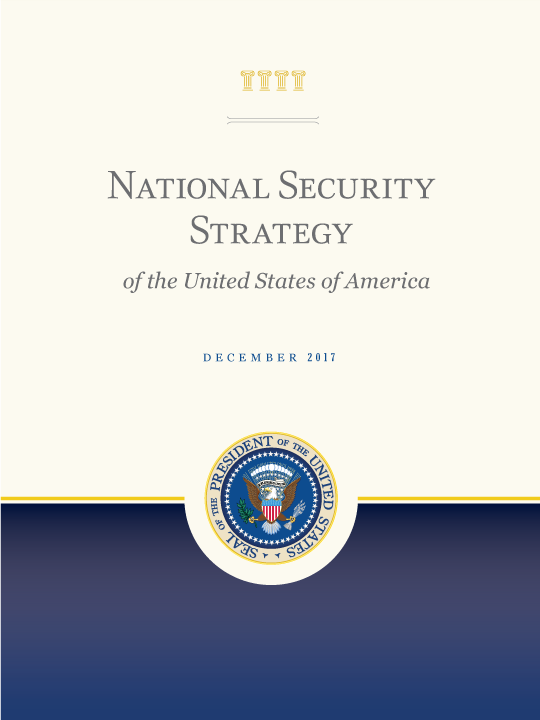 The Executive Order of July 29, 2015 -CREATING A NATIONAL STRATEGIC COMPUTING INITIATIVE, establishes five agencies (actually 12 agencies) to make this initiative work; namely, (NASA) National Aeronautics and Space Administration, (FBI) Federal Bureau of Investigation, (NIH) National Institutes of Health, (DHS) Department of Homeland Security-consisting of SEVEN AGENIES IN ONE, and (NOAA) National Oceanic and Atmospheric Administration.